The 25-year-old, an £89 million signing from Juventus in the summer of 2016, has been repeatedly linked with a move to Barcelona since returning to Old Trafford. And Pogba’s relationship with United manager Jose Mourinho has also added to doubt over the midfielder’s long-term future. 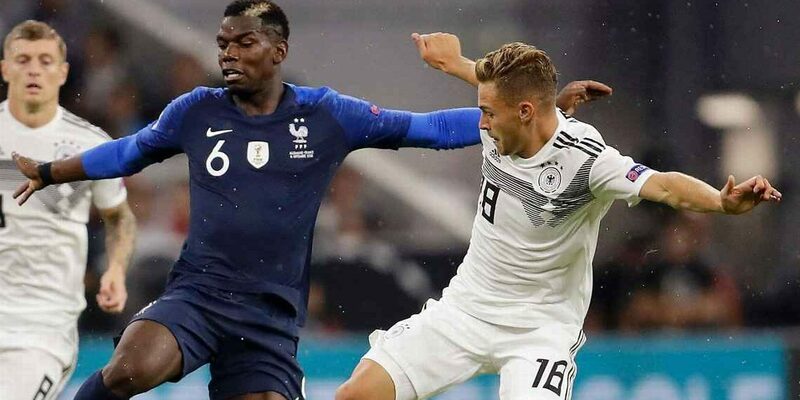 But speaking after France’s 0-0 Nations League draw against Germany in Munich on Thursday, Pogba refused to kill the speculation. “It’s not me who is talking,” Pogba told reporters. “I’m trying to work on myself physically. “I got back late [from the World Cup] so I’m trying to perform as well as possible.